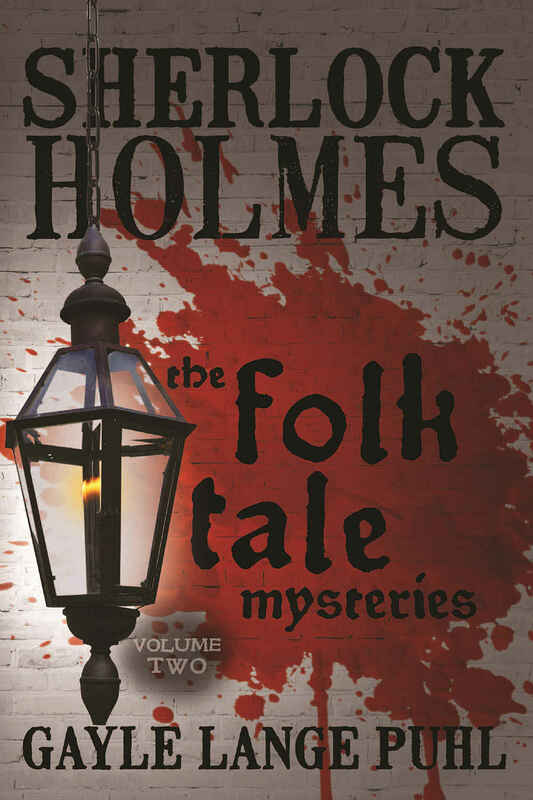 A second volumes of Holmes stories by Gayle Lange Puhl that put the great detective into adventures inspired by folk tales and children's literature. Jewel thefts, missing persons, even murder are all elements in the world of the great detective Sherlock Holmes. What connects the stories in this book is that the cases he and his biographer Dr. John H. Watson investigate are based on adventures beloved of childhood. In a novel twist to the usual Holmes pastiches, Mrs. Puhl has based her plots involving Mr. Sherlock Holmes on folk tales, nursery rhymes and other snippets of children's literature. She has brought them into the Victorian era and kept them true to the expectations for Holmesian stories. But these are not children's tales. There are no talking rabbits, no flying carpets or magic wands. There is not always a happy ending. They are all grounded in the logical world of Holmes and Watson. Two men are determined to prove in a race which of them is faster. A child is missing and presumed dead. Can Sherlock Holmes help heal the mother's broken heart? A baby is found in a basket at the foot of the seventeen steps to 221b Baker Street. Did an ancient legend lead to a modern-day murder? Join Mr. Sherlock Holmes and his biographer Dr. John H. Watson as they explore the unusual cases brought to them from the land of bedtime stories and wise adages. You may never feel quite the same again about children's literature.